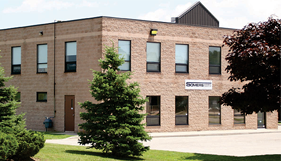 About – Somers Enviromental Products Inc.
Somers Environmental Products is a manufacturer’s representative for HVAC products serving Southern Ontario since 1993. Somers was founded on technical competence and the ability to help its customers at every stage of the project from the specification, design, and bid stages to post-sales support including submittals, equipment start-up and on-site support. 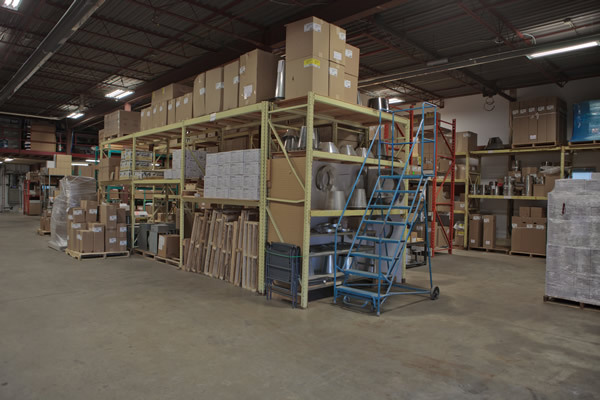 Our Team of Sales Representatives and Customer Service Personnel has combined over 100 years of experience in the HVAC&R industry and is capable of providing our customers with fast, friendly and knowledgeable solutions for their project needs. © Copyright 2019 – Somers Enviromental Products Inc.